The more you know about your guests, the better you can tailor their experience to whats important to them. Families will have different wants and expectations from Honeymooners, who have different wants and expectations from business travelers. Survey your guests before they even stay with you. This allows you to get to know them. Include a special request box in your online booking form if you dont already have one. This can provide more insight that can be used to tailor your guests stay. 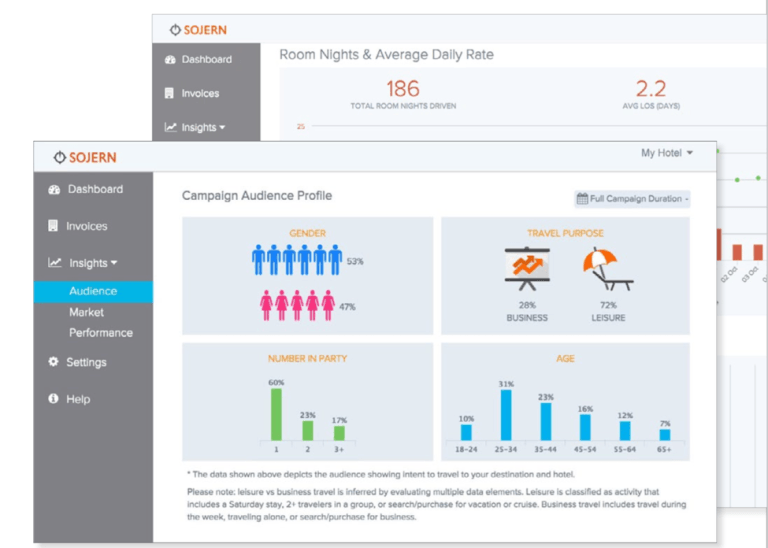 Insights  Sojerns clients get free insights into audience demographics. These insights give you a deeper view into what types of travelers are showing intent to visit your property and destination, top markets, travel patterns, and more. Creating a more personalized guest stay can work wonders in building loyalty and repeat business. A great example of personalization comes from Siew Hoon Yeoh at WIT, who arrived at the Old Clare Hotel in Sydney to find a framed photo of David Bowie on her nightstand. A huge Bowie fan, Siew Hoon had written about the late icon on her social media. The hotel took note of this, and provided the thoughtful gesture. In order to provide an excellent experience to guests, you need to set and manage their expectations from the outset. The best way to do that is engaging with them directly, which means driving them to book on your website. Further, if you know your audience and have their informationbecause theyve booked directyou can upsell them. Upselling guests isnt just great for your bottom line, it can really make the guest experience. Having an amazing spa or outstanding breakfasteven it if its an add oncan turn a nice stay into a spectacular one. 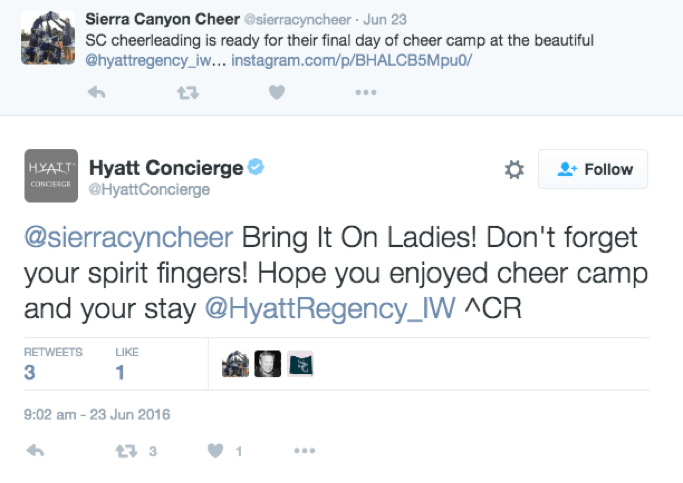 Creating incredible experiences for your guests isnt impossible, and many of the tools to help you deliver them are right under your nose. Want more examples of great ways to impress your guests? Our newest eBook is packed with more inspiration to get you on your way. Ashley is Sojern's Marketing Manager, EMEA & APAC and works in the London office. Originally from Canada, she's been living in London for over four years, and is actively trying to fill all the pages in her passport. She has never met a cheese she didn't like.